This Nissan MURANO SL AWD 1 OWNER LOW MILES DVD is reliable and stylish. It will ease your mind knowing you are making a great investment. You will find yourself at ease knowing that this previous, and only owner took meticulous care of this beauty. Rest assured knowing that this Nissan MURANO SL AWD 1 OWNER LOW MILES DVD has the low miles that you have been searching for with only 82,006 on the odometer. If you are a non-smoker then you don't have to worry, this one was owned by a non-smoker too. No need to stress over if this Nissan MURANO SL AWD 1 OWNER LOW MILES DVD has been maintained over the years. We have the complete SERVICE HISTORY and are happy to provide you with it. Like all the vehicles that we sell, this one has been through a thorough MULTI-POINT INSPECTION by our skilled technicians to be certain that it is of the highest quality. We strive to give every vehicle a thorough inspection and can tell you with confidence that the structural integrity of this car exceeds the highest standards. If getting noticed is what you are after, then this car is the perfect fit. One rev of it's superior 3.5L 6 cyl engine and people will know you've arrived. With the 3.5L 6 cyl engine you will get excellent fuel economy and have plenty of power for tough traffic. The precision handling that the sports tuned suspension gives will straighten out even the curviest of roadways. Two things essential to every king was his castle and royal carriage. While getting your own castle may be a bit of a challenge, you can still travel like a royalty. Be your own king behind the wheel of this Nissan MURANO SL AWD 1 OWNER LOW MILES DVD. You've heard of the old saying, "Everything but the kitchen sink?" Well, to be fair, there simply wasn't room for anything else on this fully equipped Nissan MURANO SL AWD 1 OWNER LOW MILES DVD. This baby 'purrs like a kitten' under the hood. Completely free of any door dings or scratches, you will have a hard time telling this one from new. One way to judge how well a car has been cared for and that is how clean the interior is. This one is nothing less than impeccable. 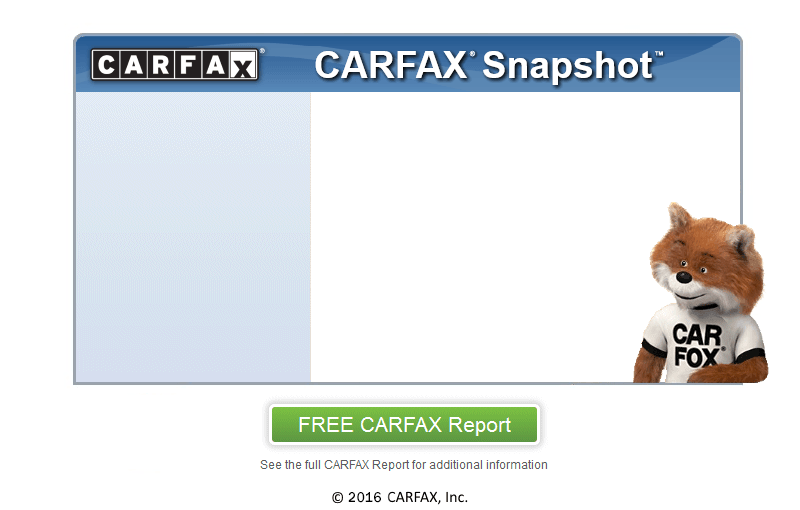 We provide a free CARFAX report without the run around and hassle on this vehicle and all others on our lot. We take great pride in being a CARFAX CERTIFIED dealership. We can assure you that every car has been thoroughly inspected and comes with a CARFAX history report. Looking to buy a one owner car? Not a problem. We have the CARFAX report to prove that this car has had only one owner. Optional EXTENDED WARRANTIES are available for purchase upon request. Want a new car? Have bad credit or no credit? Not a problem! We here at Best Auto of Manassas INC offer GUARANTEED FINANCING on our inventory and will get you approved for this car. Upon credit approval call or drop by to see just how low we can get your monthly payments. Priced to sell and way below BLUE BOOK, this one is going to move fast. Cash Buyers Welcome. Come In and Make A Deal! We are located only minutes from Poolesville! Not a single dent or scratch! Runs great and drives like new. Perfect family vehicle. Perfect first car!